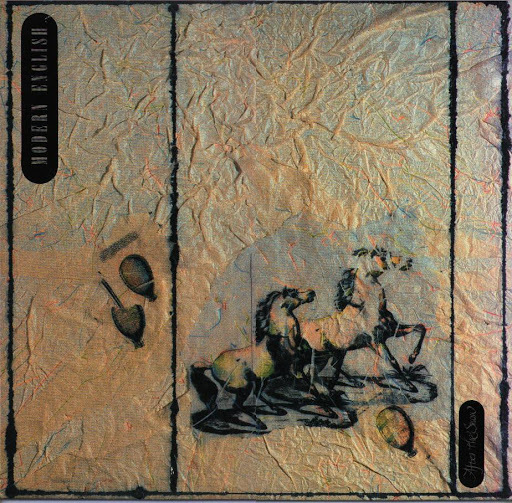 1- Modern English "After The Snow" 1982. A Lion's Love. 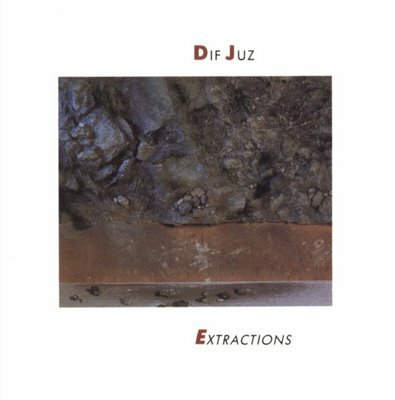 2- Dif Juz "Extractions" 1985. 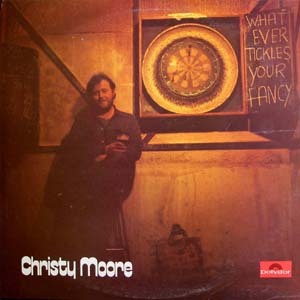 The Commercial Zone. 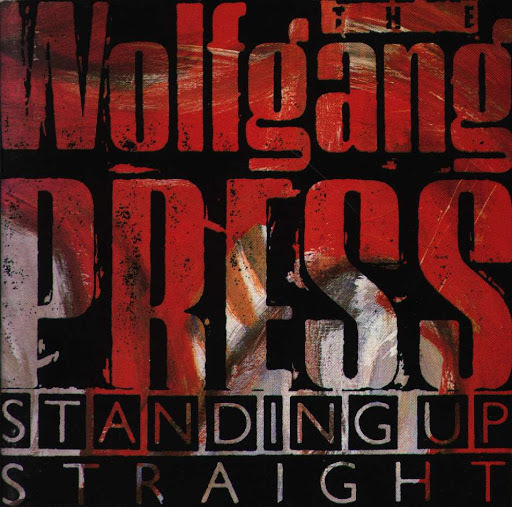 4- The Wolfgang Press "Standing Up Straight" 1986. 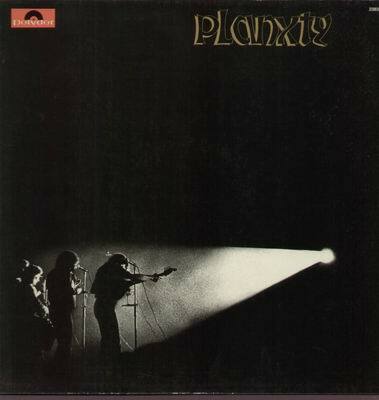 Radiação Sonora. 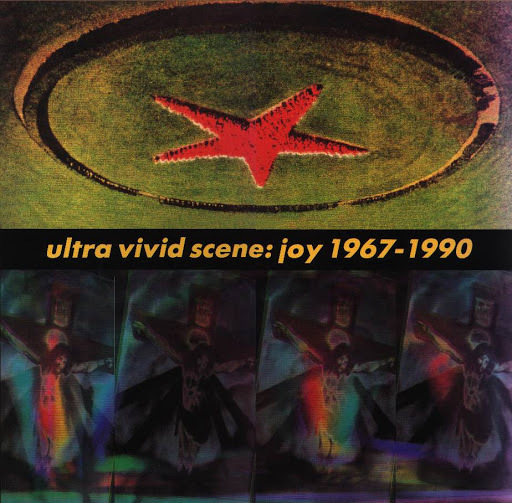 5- Ultra Vivid Scene "Joy 1967-1990" 1990. Música de Acuarelas. 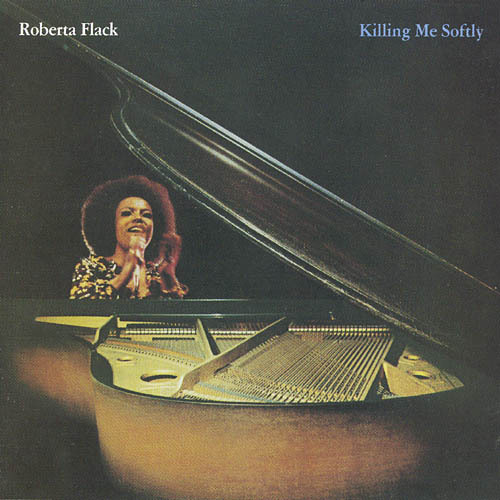 1- Roberta Flack "Killing Me Softly With This Song" 1973. Black Soul. 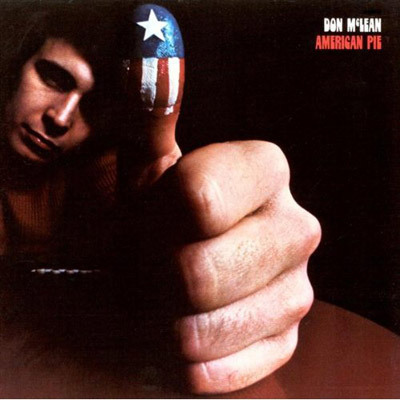 2- Don McLean "American Pie" 1971. No Brasil. 3- The Rolling Stones "Goat's Head Soup" 1973. Offend In Everyday. 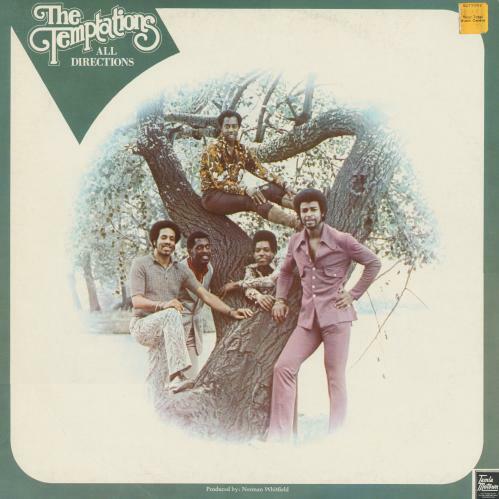 4- The Temptations "Papa Was a Rolling Stone" 1972. Cheeta Kitten. 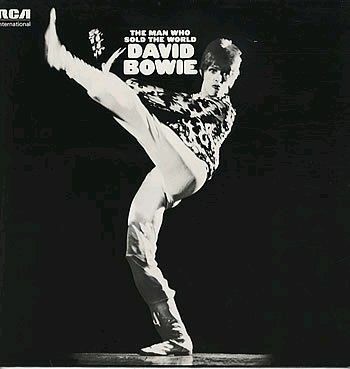 5- David Bowie "THe Man Who Sold The World" 1970. Tipping The Velvet. 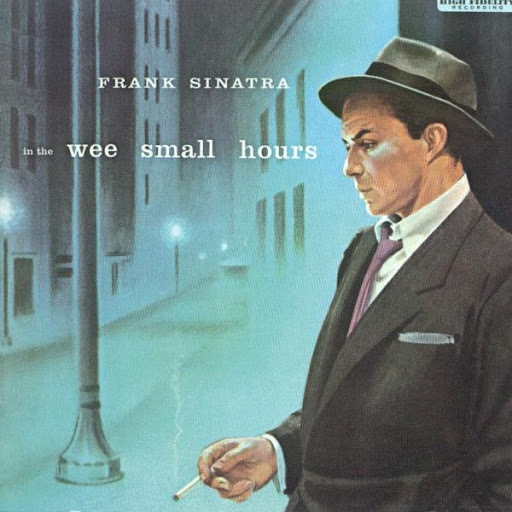 Frank Sinatra singing "In The Wee Small Hours Of The Morning" from his 1955 studio album with the same title. 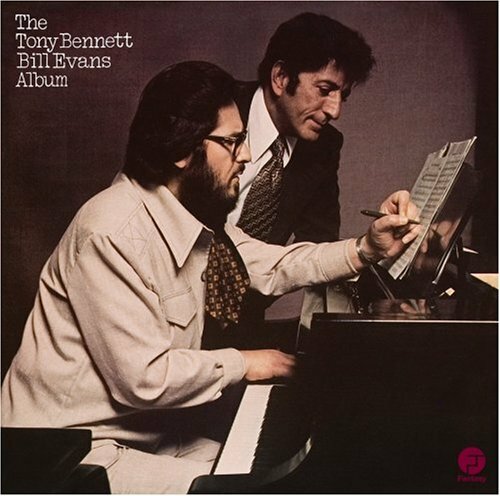 "Waltz For Debbie" sang by Tony Bennett from the 1975 "The Tony Benett Bill Evans Album". That we weary grown-ups all wear. And her prince & her silly old bear. 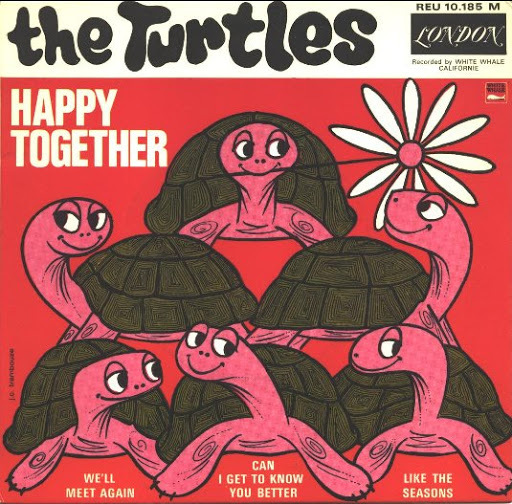 1- The Turtles "Happy Together" 1967 . Mc Luhan's Garden. 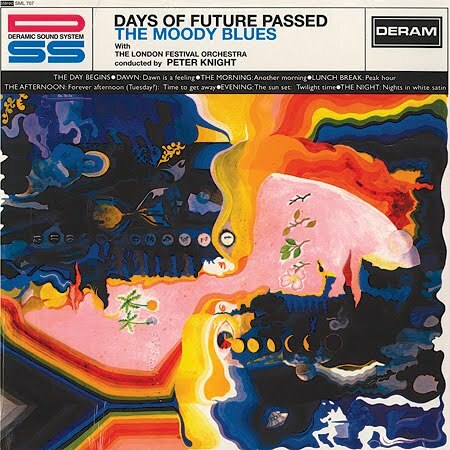 3- The Moody Blues "Nights In White Satin" 1967. 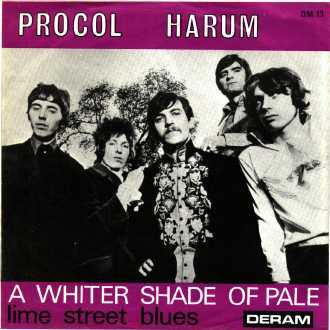 Prochedelic. 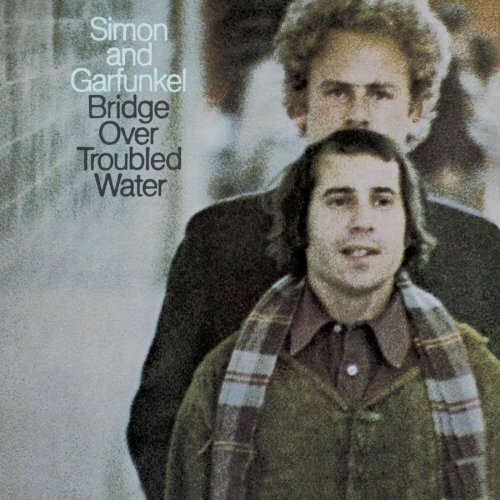 4- Simon and Garfunkel "Bridge Over Troubled Water" 1970. 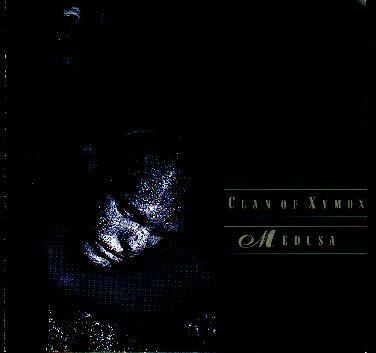 Urbana Classicos. 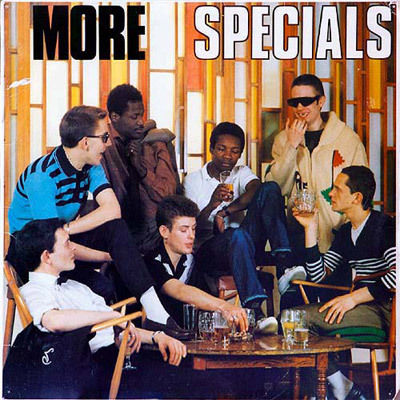 5- Ottis Redding "(Sittin' On) the Dock Of The Bay" 1968. 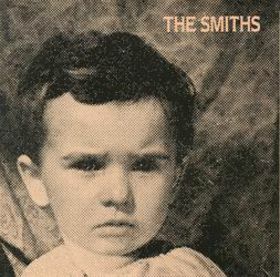 Então Era Wilson. 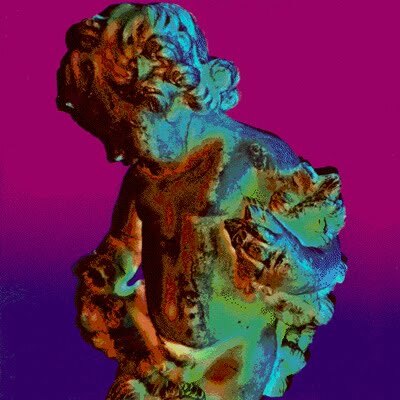 New Order "Mr. Disco" from their 1989 album "Technique". 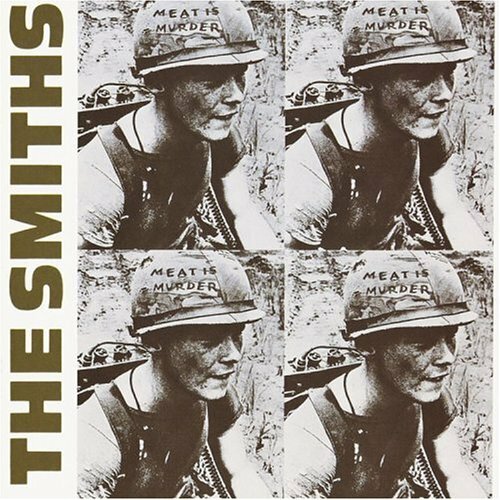 One of my favourite The Smiths songs "That Joke Isn't Funny Anymore" a single from their 1985 album "Meat Is Murder".